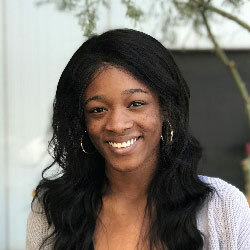 “At a certain point you have to realize you’re promoting them.” Whitney Philips discusses the best way to report on extremists, antagonists and manipulators who spread misinformation online. Data & Society’s latest report underlines how the choices the news media makes on what to cover impact the “amount of oxygen supplied to the falsehoods, antagonisms, and manipulations that threaten to overrun the contemporary media ecosystem.” Digital media scholar Whitney Phillips conducted interviews with a number of journalists to provide a candid insight into the current media landscape. 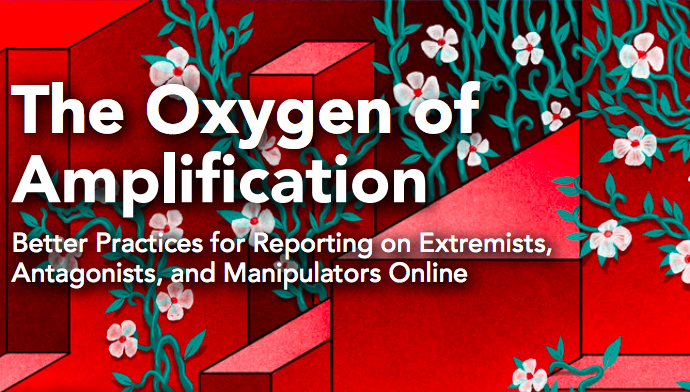 The report is broken down into three sections, reporting the findings from the interviews, detailing the inadvertent issues that arise with constant media coverage of extremists, hate groups and media manipulators, and providing a guide for better strategies for the future. Phillips offers a number of important recommendations for journalists when covering media manipulators, extremists and abusers. Best practices include not framing bad actors as the center of the story, avoiding using social media commentary as a “person on the street” scenario, and understanding how extremists exploit the routines of traditional journalism for their own gain. 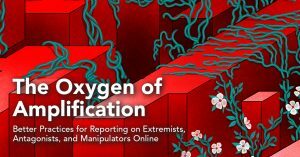 Facing the media’s role in giving voice to toxic speech is essential for growth in the future and any journalist or media professional taking the time to read this report will walk away with many useful takeaways.